During Magi-Fest, Gyula Czili of Joker Magic stopped in to MAK Magic for a visit. During his visit, he met with and entertained the entire Mak staff. Gyula brought with him a couple of really cool “new” effects that he had developed. Cube 4 You and Clone Cube are the latest Joker Magic effects. In his booth at Magi-Fest, Gyula demoed them and they were a huge hit! There were magicians gathered around the counter of the Joker Magic booth watching Gyula present his methods for the two new tricks. Cube 4 You takes a cube with a different color on each side. 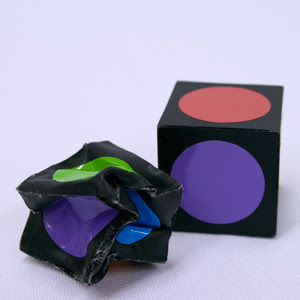 The cube is handed out and the helper is told to hold on the cube tightly, but not too tightly. When the helper rolls the cube, it is crushed! There is plenty of opportunity for comedy bits with this item. Clone Cube is an amazing illusion that has two cubes. 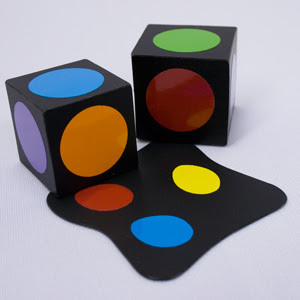 You can make a cube vanish or make one cube become two, INSTANTLY and VISUALLY! As a finale, the cube is flattened! These effects are each stand-alone, however, the magic staff here at MAK worked out a routine using both effects for a longer and very entertaining bit! 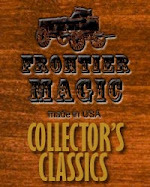 Check out the demo videos for these and all of the Joker Magic items. See what you can come up with!